This weekend my husband and I sat down and started to figure out our worst-case-scenario budget. Thankfully, we don’t need to use that particular budget yet, but we want to be prepared. The whole process really taught us a lot. A few weeks ago in the reader survey, many of you told me that saving money and time was a big concern. 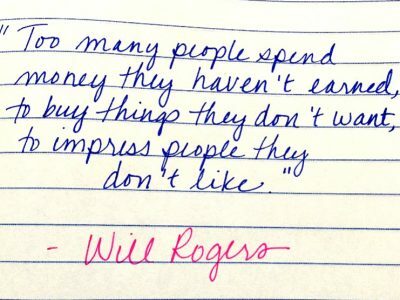 I’m working on creating resources and finding tools to help us all be smart with our time and money this year. If you participated in the survey, thank you so much for your input! And, if you didn’t get a chance to fill out the survey yet, it’s still available here. 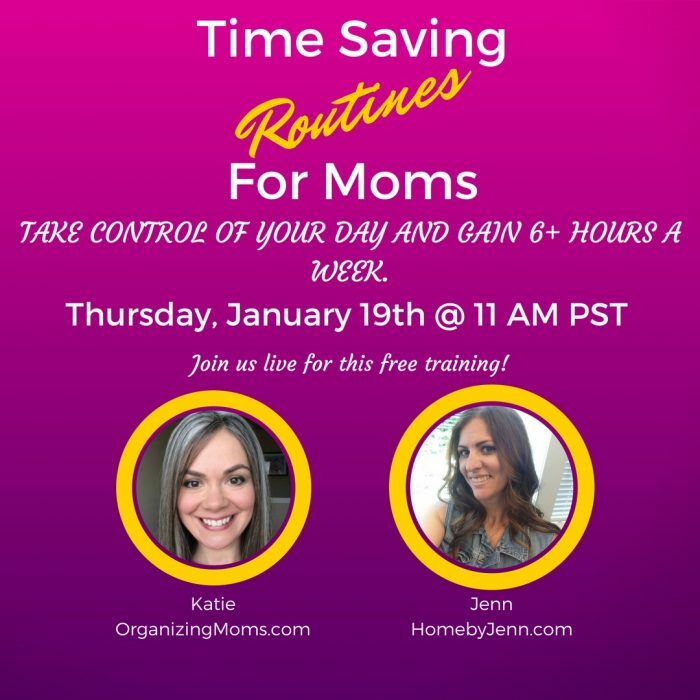 Jenn Slavich of Home By Jenn is going to do a Time Saving Routines for Moms workshop just for Organizing Moms readers! In the workshop, Jenn is going to show us actionable steps we can take to gain 6+ hours a week. The live event will be on Thursday, January 19 at 11 AM PST (12 PM MST, 1 PM CST, 2 PM EST). Jenn is a time-management expert, and she coaches moms on how to be more productive, intentional and healthy. I’ve met Jenn in person, and I am in awe of her time-saving savvy! I’m really excited to hear her tips and advice on Thursday’s live workshop. Create routines that will make you unstoppable! If you’re ready learn ways to create extra time in your week, join me for Thursday’s live workshop. I’m really excited about learning from Jenn, and getting the chance to chat with you! Are you following Organizing Moms on Facebook? Up until recently, I just posted new articles, and a few things here and there. However, this month I’ve been taking a nifty class that’s teaching me how to make the Facebook page more fun and useful for readers. So, if Facebook is your thing, hop on over and like the Organizing Moms page!
. They’re great for listening on the go! 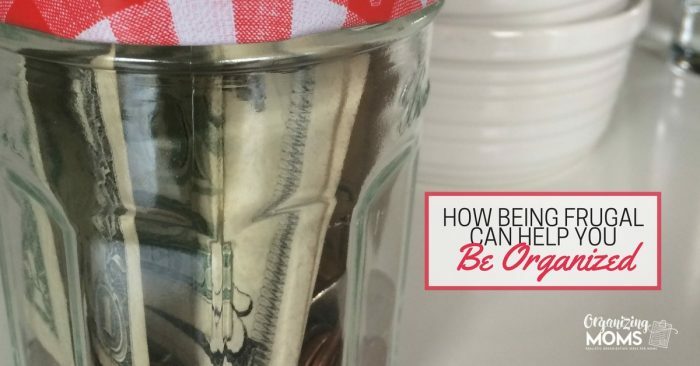 Are you trying to live more frugally? 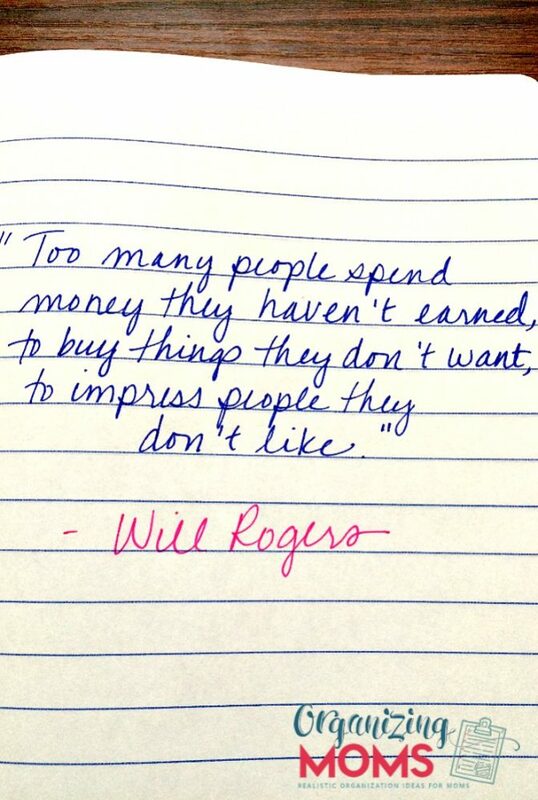 Check out this post about how being frugal can help you be more organized, and vice versa!